Cutie Wawita T-shirts make an adorable gift for your Peruvian little girl. 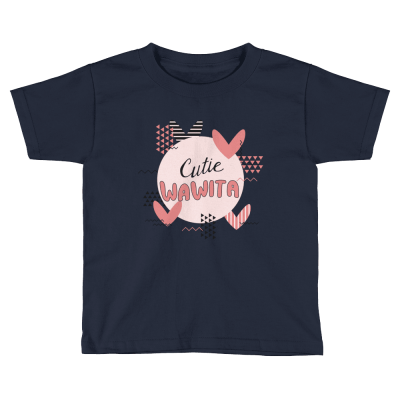 Each soft cotton t-shirt is printed with the title “cutie wawita” in a wonderful Quechua design tee, remember your home, remember your culture. 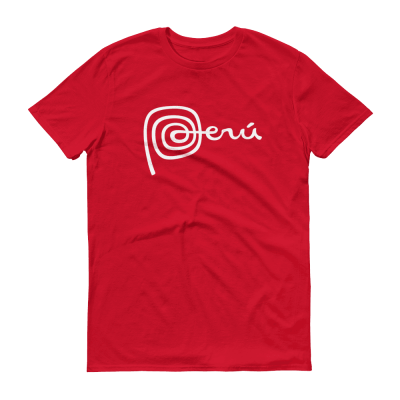 Show your love for Peru with one of our t-shirts featuring the iconic Marca Peru logo. Our Peru t-shirt features a large graphic of this iconic Peruvian symbol, try one Peruvian cotton T-shirt and you will love the quality.